We cover ALL roles from General Warehouse, Forklift, Production, Pick n Pack through to Production & Warehouse Managers, Logistics, MFG Managers and GM’s. 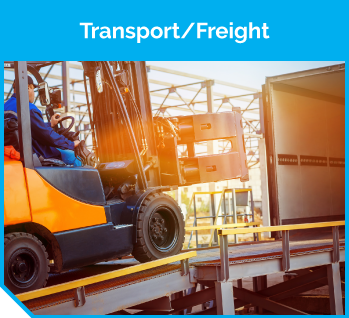 We cover ALL roles from Drivers, Forklifts, Labourers, Sorters through to Freight/Shipping clerks, Specialists, Allocators, Managers and GM’s. 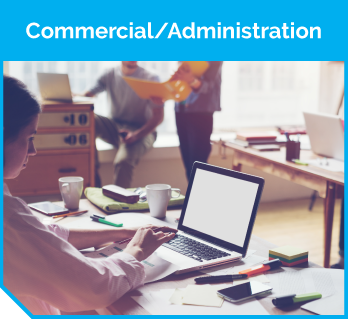 We cover ALL roles from Junior through to Executive Management, including GM’s, Financial Controllers, Specialist Executives, IT and Professionals. 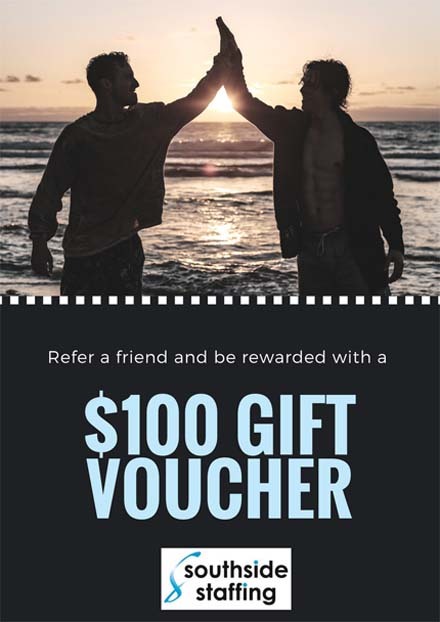 Refer-A-Friend and receive a $100 Gift Voucher* of your choice! As you may have heard, Southside Staffing Solutions has just opened a Queensland office with our ex-Sydney Consultant, Janelle Catanach as the lead. 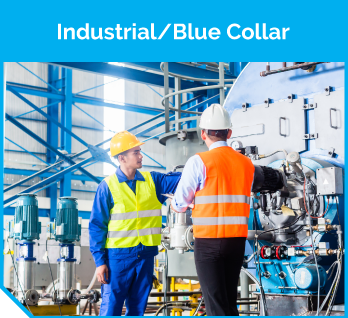 Our new QLD Division offers identical recruitment solutions including Office, Industrial, Executive & Hospitality staff – Temporary, Permanent and Contract. Why not refer them to Southside Staffing Solutions? For every friend you refer who is placed into a full-time permanent placement or lists a permanent job order with us and accepts one of our candidates for the job, you’ll receive a $100 Gift Voucher* of your choice! It’s that easy, so get sharing and make sure they mention our QLD office and your name when they connect with us. And thank you in advance for your support! We hope you are as excited as we are having Janelle re-join the team and feel free to reach out to her directly via email at janelle@southsidestaffing.com.au should you have any recruitment needs.